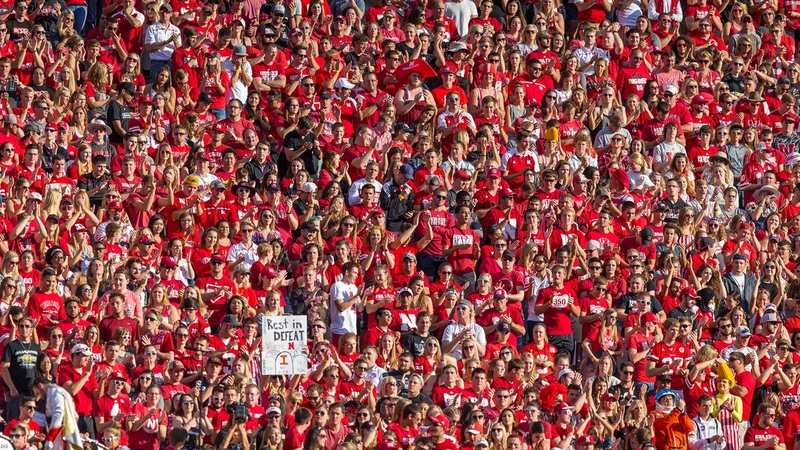 On Wednesday, Nebraska picked up its eighth commit of the 2019 recruiting class when 3-star linebacker Jackson Hannah‍ from Nashville, Tennessee, joined the class. Hannah is the third player to join the 2019 class in less than a week as the Huskers continue their hot start to the month of June. Here are five thoughts about the commitment. When Hannah signs on the dotted line with Nebraska he will be the first player from the state of Tennessee to sign with the Huskers since defensive end Barry Turner back in the famous 2005 recruiting class.